Vivo today announced the four day ‘Vivo Republic Day Sale’ on Amazon and Flipkart offering special discounts, exchange offers and No-cost EMI option on a range of Vivo smartphones. The sale will commence on Amazon from January 20th till 23rd whereas the sale on Flipkart will start from January 20th till January 22nd, 2019. Amazon Prime members will get 12-hour early access from 12 noon January 19 while Flipkart Plus members will get early access from 8pm onwards on January 19. Speaking on the announcement, Jerome Chen, Senior VP, Vivo India, said, “Vivo wants to make the 70th Republic day special for all its consumers. 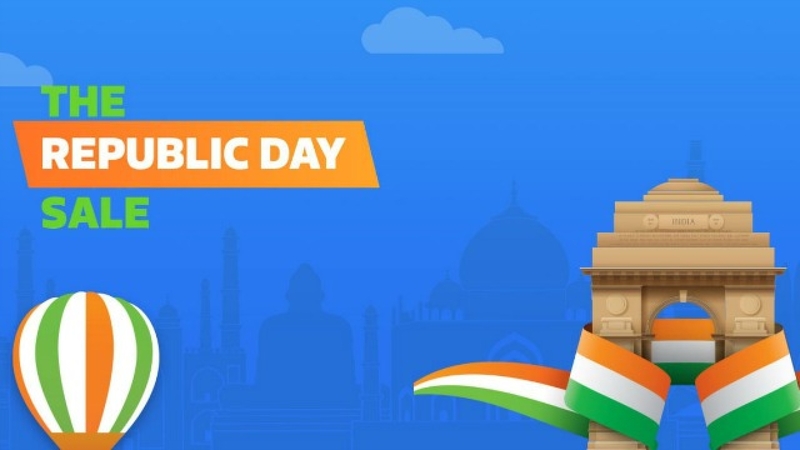 Through our Republic Day sale, consumers will have a chance to buy their favourite Vivo smartphone at lucrative attractive prices and additional benefits. In addition to this sale, consumers can also avail 10% Discount using HDFC Cards on Amazon.in and SBI credit Card on Flipkart.com.